Learn how to code in 14-weeks with your military benefits. 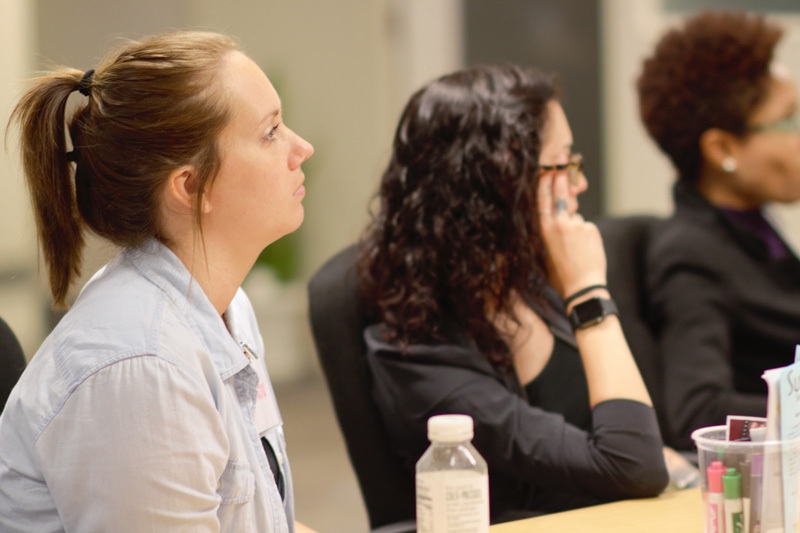 Our Cleveland, Ohio coding bootcamp helps Veterans focus on rapidly becoming software developers using their Chapter 33 or 31 funding. You and often your dependents can qualify for your full education, housing, and supplies! Attend We Can Code IT with your Chapter 31, Vocational Rehabilitation and Employment benefits. You’ll learn the most in-demand skills in the U.S., specialized based on the demands of each campus’ region. Most importantly, know that you’ll learn languages and techniques that will soundly start you as a software developer, skills that will stay with you through your career, enabling you to specialize as you desire throughout. Throughout the program, you will learn essential career skills not found at all coding schools. We focus on resume writing, tech interview practice, confidence building skills, as well as special topics of interest to our diverse students. Our student success coaches offer one-on-one assistance, group talks, as well as an online series to not only facilitate your career entry but educate you in life-long career practices. 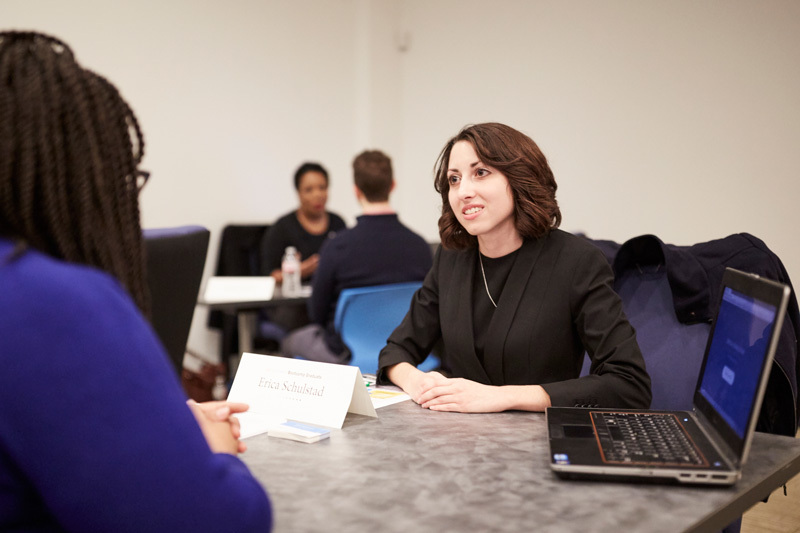 Special topics ranging from Imposter Syndrome and LinkedIn best practices, through Interview Prep, help you not only get started in your career but navigate it after you launch. When you’re examining your coding bootcamp investment, compare before and after resumes. We hire industry experts to help you explain your journey in a professional manner. 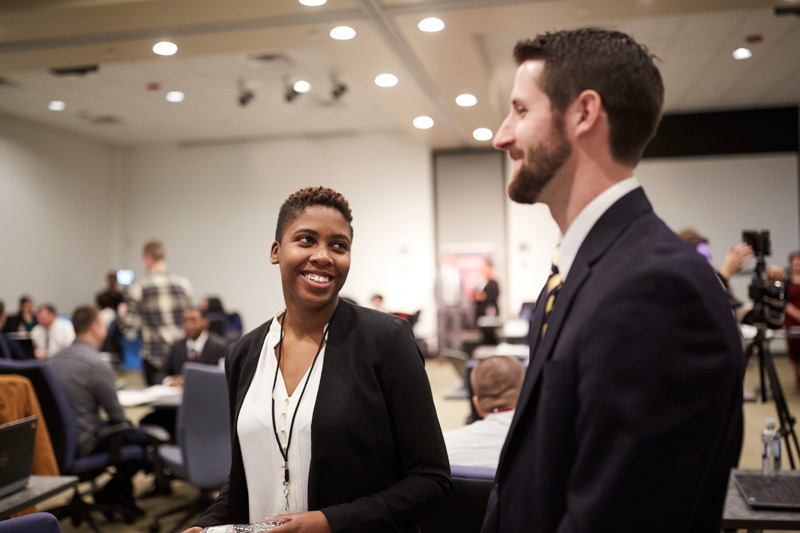 We introduce you to employers and tech professionals throughout your bootcamp experience. This helps you with industry connections and provides you with insight into careers in tech. We Can Code IT students come from a wide range of backgrounds. Many start our program with no coding experience and graduate to launch successful tech careers. Become a software or web developer in just 16-weeks with We Can Code IT! Our next FlexCode™ program begins on May 3, 2019. Become a software or web developer in just 14-weeks with We Can Code IT! Our next Columbus in-person session begins on May 13, 2019. 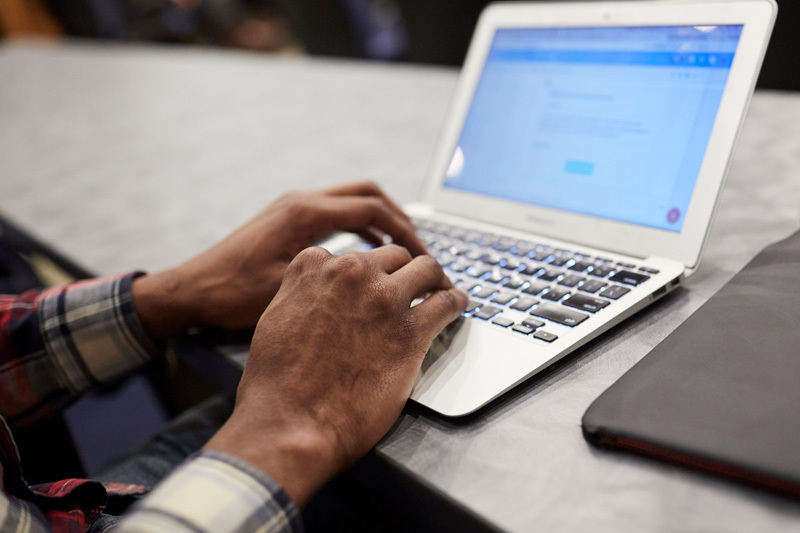 Become a software or web developer in just 14-weeks with We Can Code IT! Our next Cleveland in-person session begins on May 13, 2019.